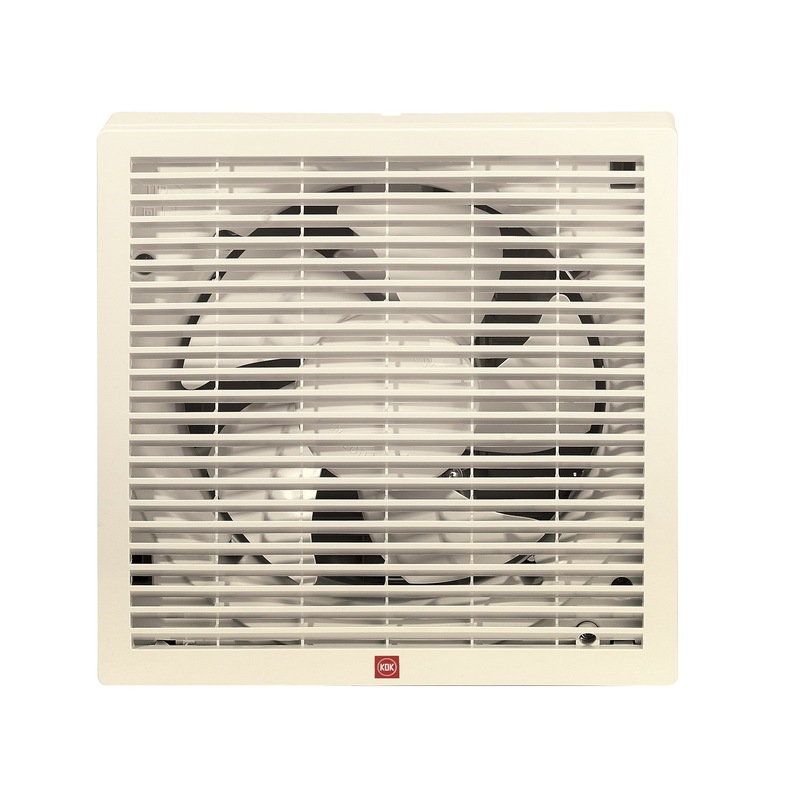 KDK WINDOW MOUNT VENTILATING FAN 20CM, 20WHCT is rated 4.8 out of 5 by 5. Rated 5 out of 5 by Yukita from Great experience shop at home! 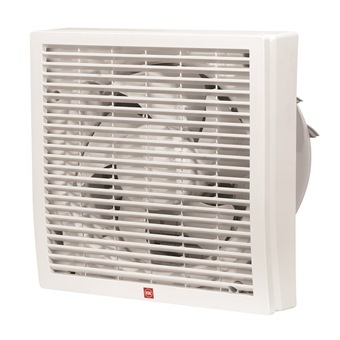 Bought kdk ventilation fan from horme because price is competitive and comes with free deli ery. The staff called first to confirm before deliver. Overall very good experience. 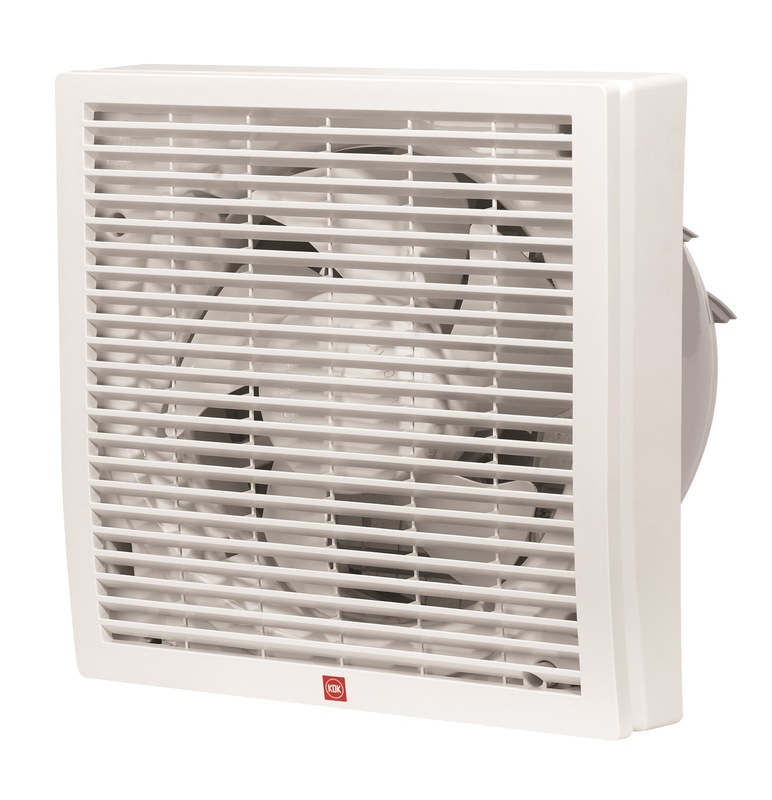 Rated 5 out of 5 by Repairs and maintenance from Easy to locate ventilating fan The specifications were easily available in the Horme website to select the right size of ventilation fan and buy online and deliver. Very convenient. Rated 4 out of 5 by HSIEN from Just what i needed Heard great things about this removing moisture from bathrooms. Bot it. Love it. 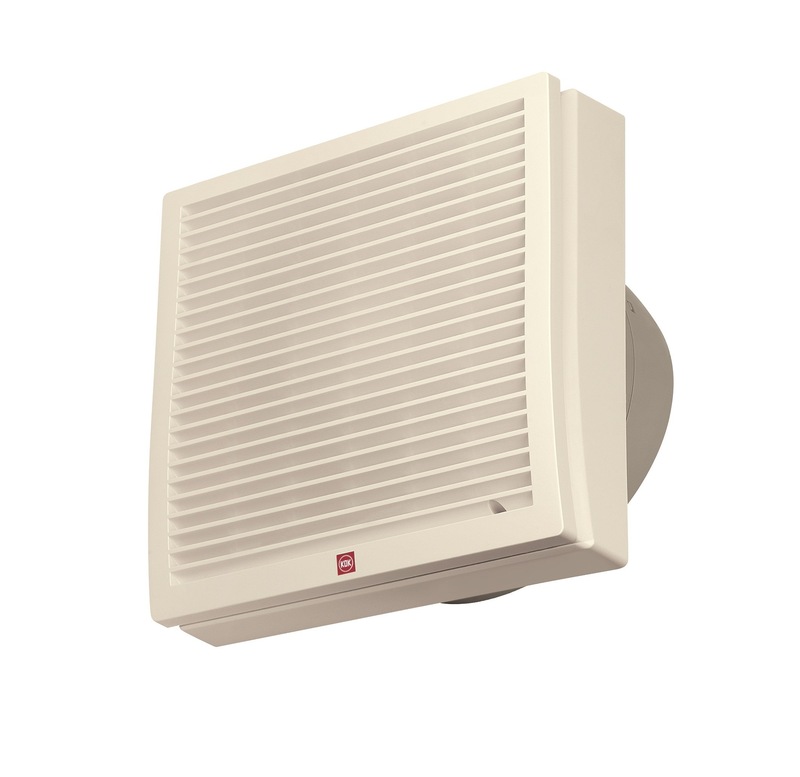 Rated 5 out of 5 by Kennygoh from Easy to install and its Quiet Received today and mounted to window. Easy to install, just took me 10 minutes to read manual and fasten the 4 screws. Its very quiet when running. Great! Rated 5 out of 5 by Parkland Residences from Excellent Excellent customer service and good delivery as promised.